The countdown to this year's much awaited celebration has officially begun. 2017 - 2018 marks the centenary year of Shri Saibaba's Mahasamadhi, and needless to say, devotees are all set to witness a series of spectacular events and activities in Shirdi. Saibaba of Shirdi took Mahasamadhi on the auspicious occasion of Dussera (according to Hindu calendar) in the year 1918. With the year long Shatabdi Punyatithi Utsav set to kickstart on October 1, Shri Saibaba Santhan Trust (shirdi) has begun preparations for the various activities and events that have been planned throughout the year. The festivities are expected to kickstart with a special ceremony on October 1, 2017. This would be right after the three day Punyatithi utsav, scheduled from September 28 to 30. The ceremony will be attended by special dignitaries, guests and various devotees from across the globe. The trust has planned a host of grand events, including performances, bhajans, parayan among others. 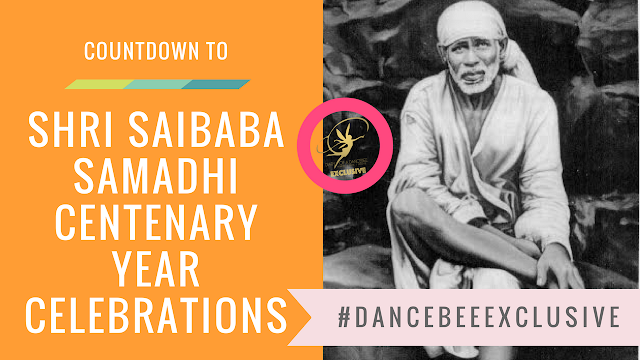 The Sai International Marathon is also scheduled to take place on October 15 (which also coincides with Saibaba's Mahasamadhi date according to Gregorian calendar). 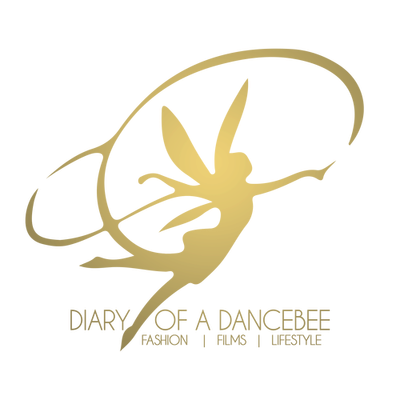 This, apart from a host of different activities, that will go on till October 2018. During an exclusive interaction with us in Mumbai, Smt Rubal Agarwal, CEO - SSST (Shirdi) stated that a Paduka Yatra will be organised, wherein Shri Saibaba's original padukas will be taken to various cities across the country. Around the same time, a pair of silver padukas will be taken on an international yatra, which will greatly benefit devotees across the globe. In addition, Shri Suresh Haware - Chairman - SSST (Shirdi) expressed his pleasure on welcoming national and international marathoners and various other participants during the Sai International Marathon. Mr Haware stated that the celebrations would be one of the biggest Sai movements in the world. The trust has also invited top artists from across the country to perform during the year long celebrations. These performances would be offered as part of 'Sai Seva' by the artists. Well, needless to say, we can't wait to witness the grand celebrations. Stay tuned for more updates!